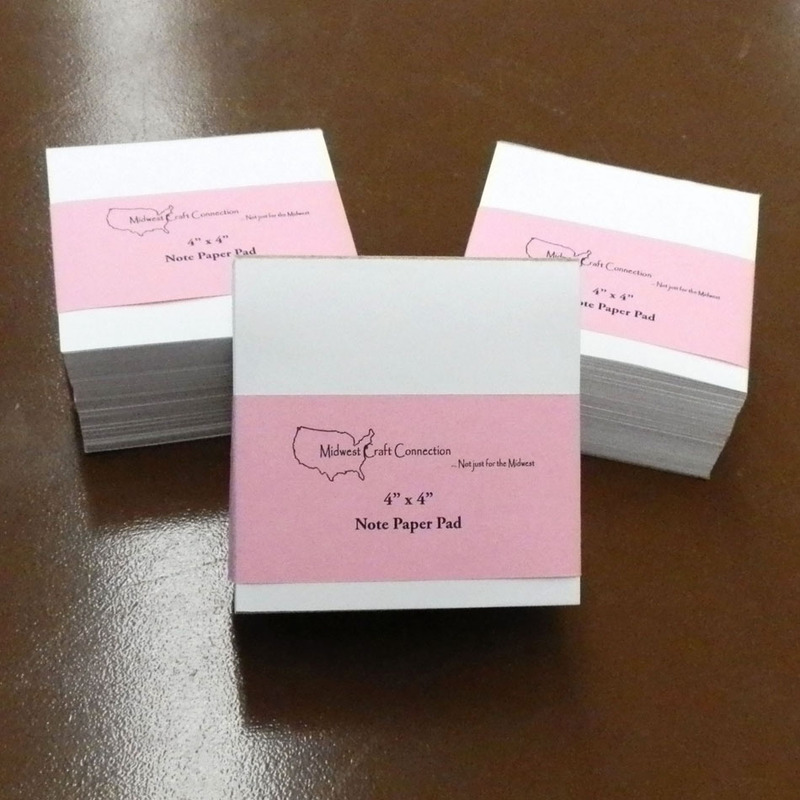 This blank note paper pad has a large 4" wide x 4" long writing area and is 2" tall with 500 sheets of white paper. This note pad is bound on one side and each pad comes with a sturdy chipboard back to help support writing. These pads work great for jotting down notes and give ample space to write detailed notes at home or the office! These paper note pads are Made in the USA.